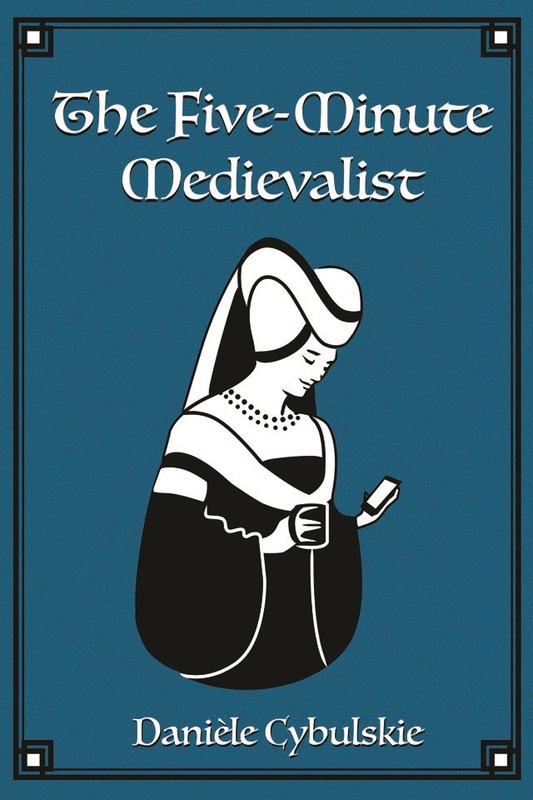 Funny, informative, and down-to-earth, this book features thirteen of the most popular articles from Medievalists.net's Five-Minute Medievalist, Danièle Cybulskie. 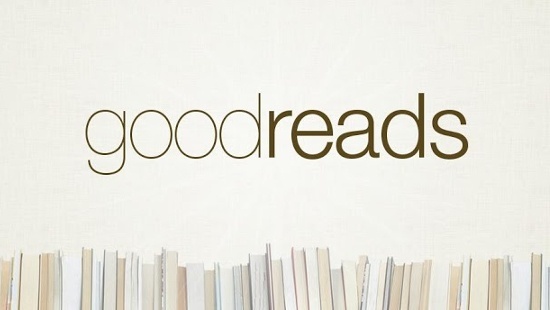 Readers will learn about everything from the Templars, to popular movie myths, to love and lust advice from a 12th-century priest. Exclusive content includes two never-before-published articles on quirky medieval words we still use every day, and the surprising sexual secrets of the Middle Ages. Unlock the mysteries of the medieval world, five minutes at a time.